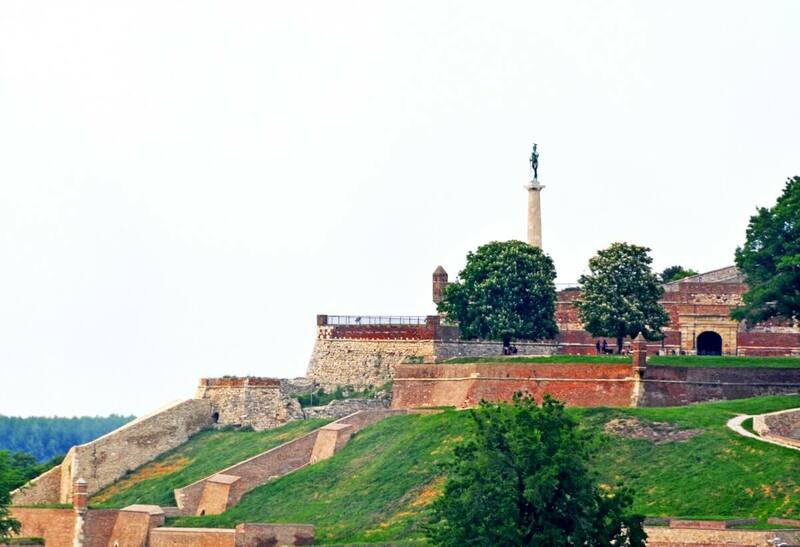 in the past, Many nations called Belgrade – home. The confluence of drastically different influences produced a blend of the West and East. Belgrade nowadays can’t be compared to Belgrade 20 years ago, let alone during its early beginnings. 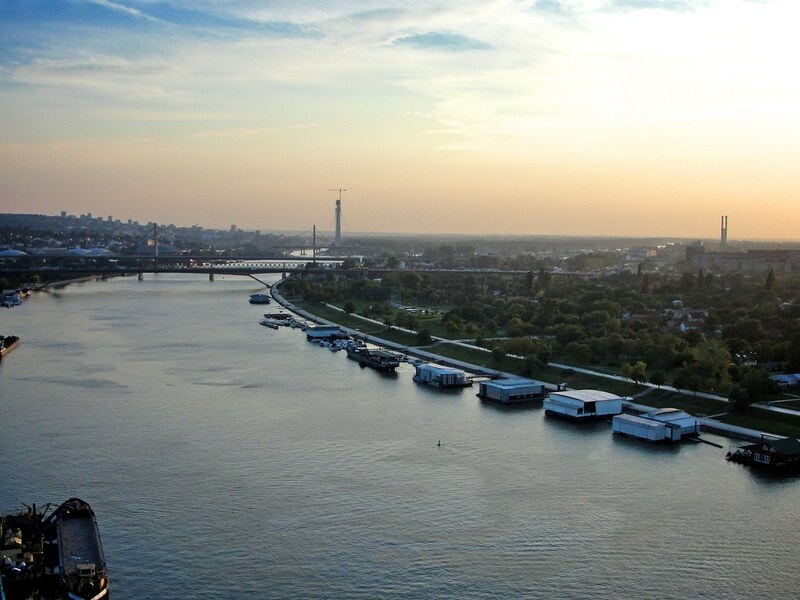 due to being conquered and rebuilt over forty times – Belgrade is constantly changing and evolving. Many writers and artists found their way to Belgrade. Some traveled out of curiosity and desire to experience Serbia’s capital and some passing through stayed longer than expected, mesmerized by Belgrade’s persona. 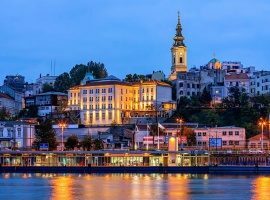 Belgrade is not Rome or Paris, it won’t leave you breathless with its beauty, and it’s not New York that leaves you stunned with its size and skyscrapers. In order to love Belgrade, you need to comprehend the way of life it preaches and appreciate its flawed beauty. 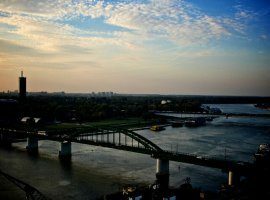 In order to bring Belgrade closer to you, we’ve compiled a list of quotes that best portray what Belgrade is. No one can put it better than Momo Kapor. 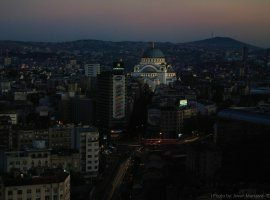 The man had a love affair with the city, and in his numerous books he never failed making Belgrade its main protagonist. “When Le Corbusier said that Belgrade was the ugliest city in the most beautiful place, what he saw before him at the time, was a result of accumulated wars and devastation over many centuries. People today that love and know this city, don’t know it based on what they saw or touched firsthand. Its biggest and most beautiful part is the one that disappeared without a trace, never to be seen, photographed or touched again. But the history owns even its missing part, the one which will never be reconstructed, the part of history that resides in us alone, and not in the world around us. We started this list with Momo Kapor and it’s only fair to finish it with him as well. “The spirit of Belgrade is that feeling that you are at home, that you cannot be ruined because you are among your kind, that at any time you can borrow some change, love, a roof over your head and a necessary accomplice before dawn. That spirit gives birth to bold verticals, new quarters arise, and old ones go to ruin, it bridges the rivers and clears the tangles of rusty tracks among whose thresholds you can see the grass sprouting, in order to give a clear view of rivers and the sky. It plays with architecture and urbanity laws. Photographed from the air, this city will never attract a curious beauty collector, no matter how good the picture is. Because it is not photogenic! 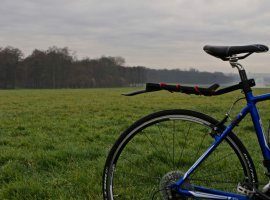 But it can do something totally different – it will give you almost physical pain from nostalgia, even to those who spent only a few days walking its streets, just like an old picture of a lover can torture us to death. Want to explore the side of Belgrade artists saw? Book a Tour Now!